An Australian palliative nurse whose job was to care for those about to die identified their five most common regrets. 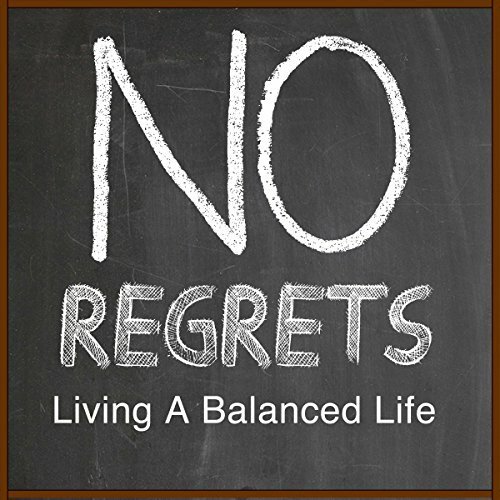 In this new message series Pastor Rick will show how we can live our lives without these top regrets. Make sure to hear these messages on how to live a No Regrets life.